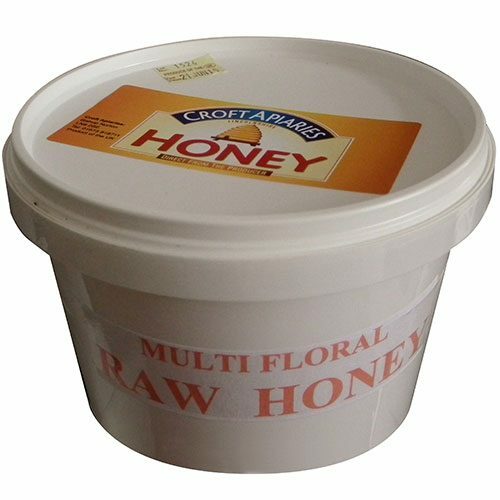 Honey has been known for its healing properties for thousands of years – the Ancient Greeks used it, and so have many other peoples through the ages. 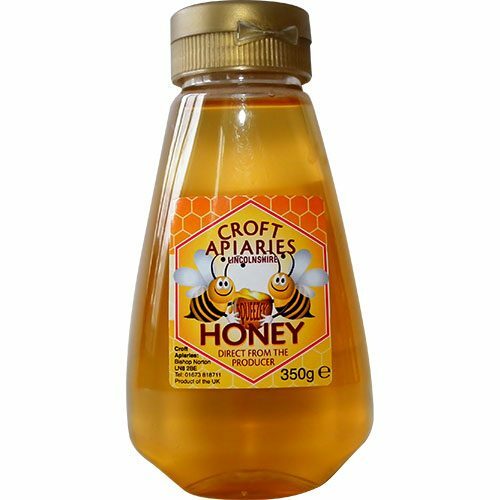 During the second world war, honey was being used for its antibacterial properties in treating wounds and still is today. 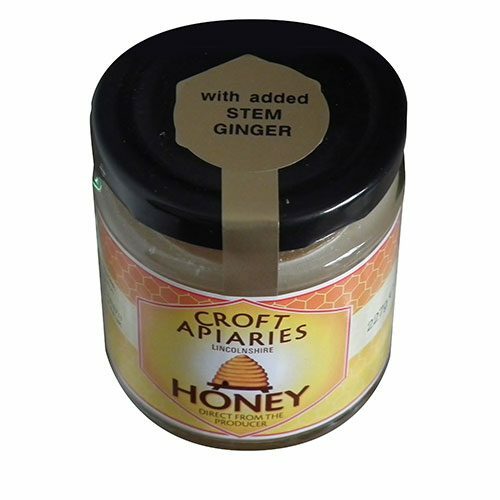 Honey can be mixed with lemon or ginger and when diluted makes a soothing drink helping to ease sore throats. It may help you to sleep if taken before going to bed. 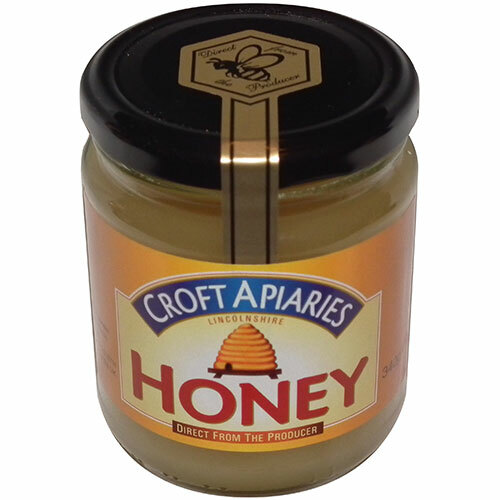 The hibernation diet is based around you taking 2 spoons of honey at bed time, the benefits reported are many. Well worth 5 minutes reading easily found on Google. 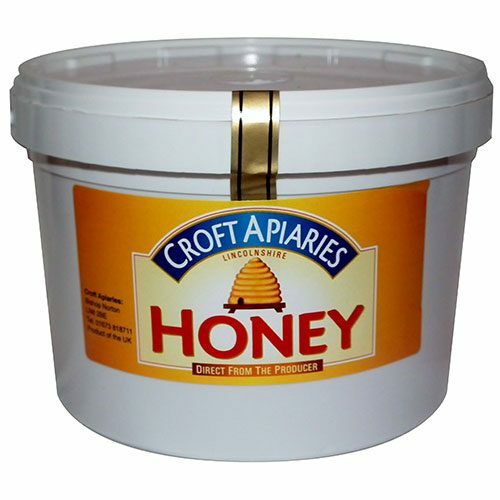 Honey is very versatile and can be used in many ways:- bread making, glazing your vegetables and meats . There are many recipes for the baking of cakes, biscuits and puddings. Honey is a natural sweetener – just the way nature intended.